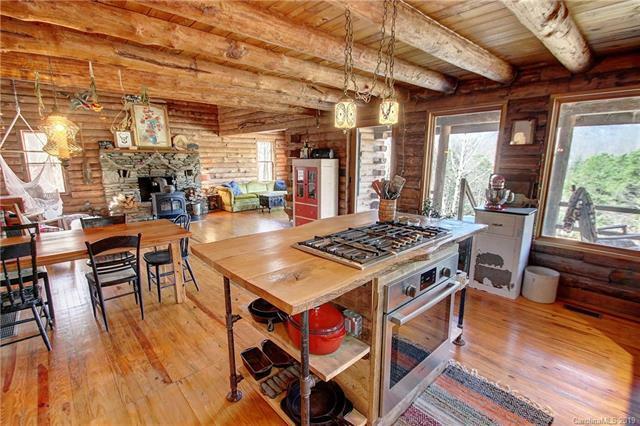 Experience incredibly unique and authentic log cabin living with thoughtful, modern updates that make this a one-of-a-kind opportunity. 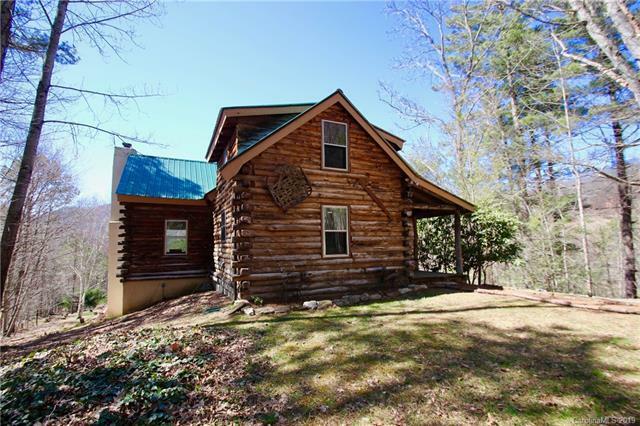 The traditional, hand-peeled log home has undergone major updating with roof ('15), total kitchen remodel and appliances, electric/plumbing updates, laundry room addition, fireplace chimney lining and stove addition ('16) and Permachink exterior treatment ('17). 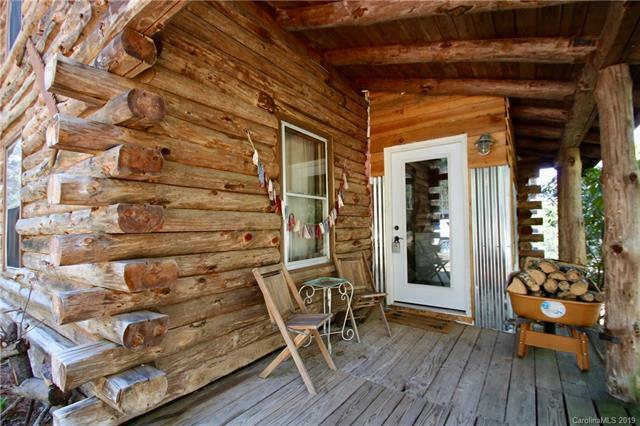 It's hard to describe how charming and welcoming this cabin is without experiencing it. 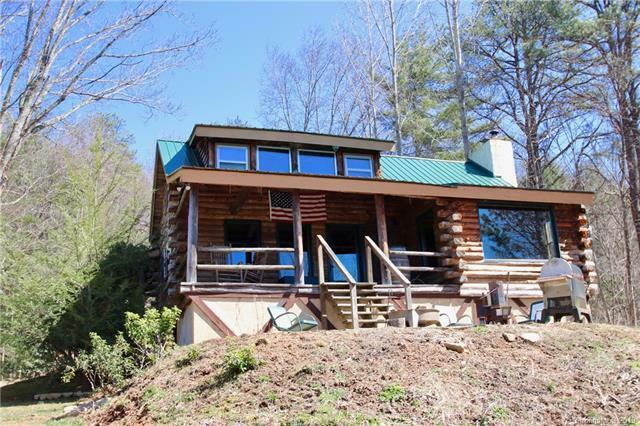 The home is perfectly sited knoll-top overlooking open acres of gardener's paradise (raised and enriched beds with work/compost area) and captures an amazing long range, mountain view. A gently winding private drive provides total privacy while maintaining easy access. Amenities such as two covered porches, firewood storage shed, stone patio for entertaining and additional storage in stand-up crawl space complete the package. The hard work has been done. Just come and enjoy this lifestyle opportunity.